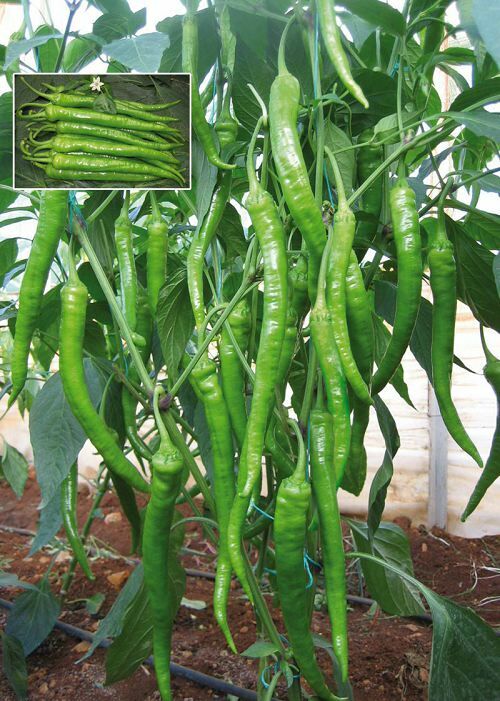 These large (5 to 8 inches long, 1 1/2 to 2 inches wide, tapering to a point), mild chiles have a thick skin, and are usually a bright, shiny green. Available year-round in most supermarkets, they're best in the summer. 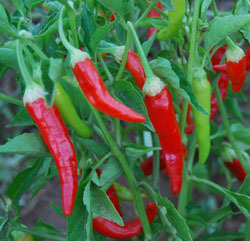 The flavor ranges from mild and sweet to moderate hot,they can vary greatly from pepper to pepper. 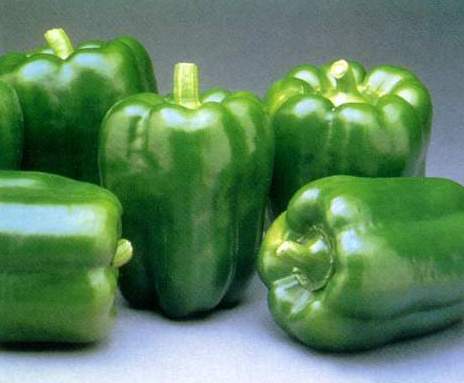 They are perfect for chiles rellenos, dice or purée them for sauces, soups, and casseroles. 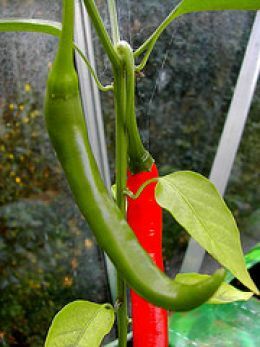 Substitute: New Mexico green chile (very close, but hotter) OR poblano chilies. 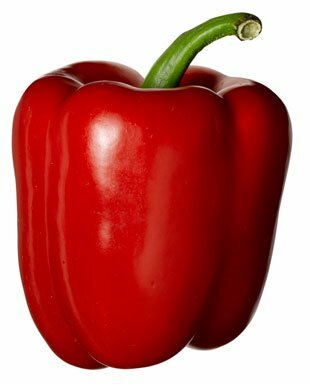 Bell pepper, also known as sweet pepper or a pepper (in the UK) and capsicum (in Australia and New Zealand), is a cultivar group of the species Capsicum annuum (chili pepper). 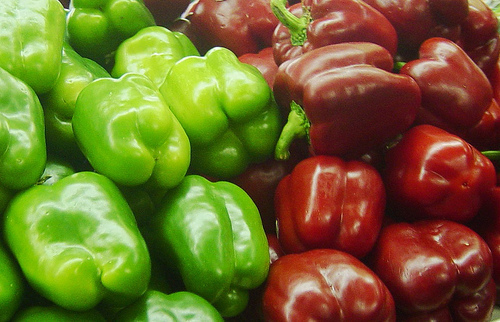 Cultivars of the plant produce fruits in different colors, including red, yellow, orange and green. 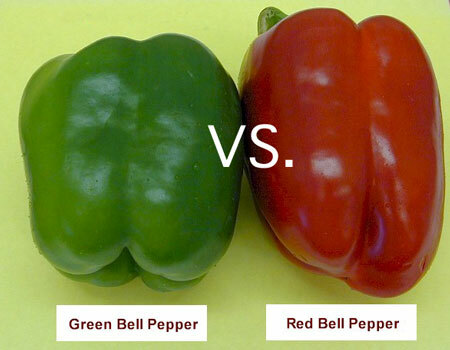 Bell peppers are sometimes grouped with less pungent pepper varieties as "sweet peppers". 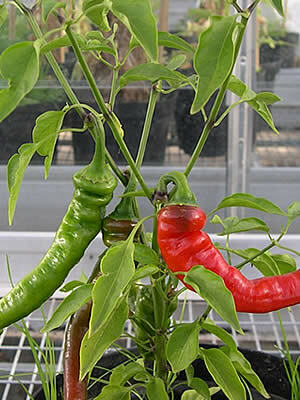 Peppers are native to Mexico, Central America and northern South America. Pepper seeds were later carried to Spain in 1493 and from there spread to other European, African and Asian countries. 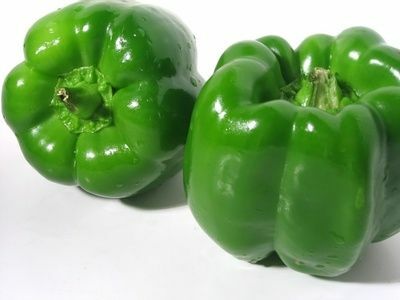 Today, China is the world's largest pepper producer, followed by Mexico.